and much more on this amazing phenomena. 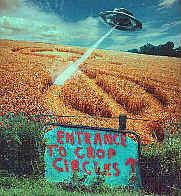 reports, the latest research on crop circle phenomenon.  -- full stop. I wear them all the time! 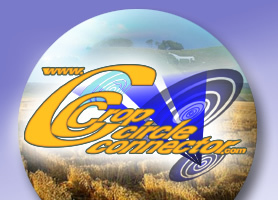 German Crops Circle Association FGK CPR-CANADA NOW ON THE WORLD WIDE WEB! 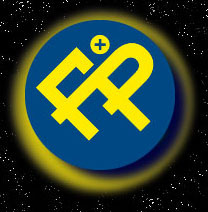 The Independent Centre for Unexplained Phenomena. ENIGMA Journal of I.R.C.U.P. The Barge Inn Mixing In The Right Circles. Carloyn North's book "Hoax & Happening?" 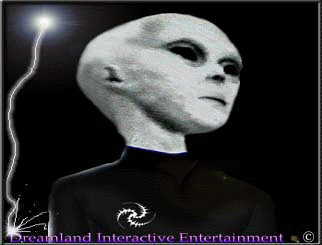 A E-Zine on the paranormal, UFO, Crop Circles and Conspires.